Our temporary offices are specially interesting for all those that need a completely equipped office eventually, to attend some customers or for professionals that travel ocasionally to Almería and need a place to work, between others, we have offices and services completely adapted to this service and we are sure our service will surprise you for its quality and we hope to get your election every time you need a location in Almería to work at. 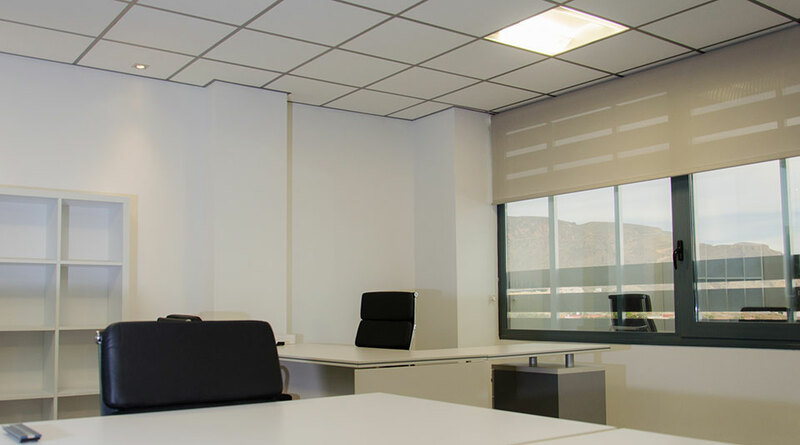 You will not only have a fully equipped and functional office, you wil also have the support of our team, completely at your disposal for the time you need our temporary office. If this is your case, just fill the form you have in the sidebar to contact us, we will answer before 24 hours.